What Should You Expect from Our Financial Planning and Consulting Services? Our advisors will gather data, personal information, and your goals. Our team will create a list of documents you need to provide for our records. As a team, we will work with you to define your financial goals and prioritize your personal and financial objectives. We analyze and evaluate. Your financial planner will analyze all the information you have provided and get a good perspective of your financial situation. We will evaluate your options and create a plan to meet your goals. We present our recommendations. We will give you all the information you need to understand your options and make an informed decision. We’ll discuss your questions and concerns. If needed, we will revise your recommendations. If everything is understood and in order, we will move on to the next step. We will implement your financial plan. We can implement your recommendations ourselves or help you do it yourself with our support along the way. We will monitor your plan. We will decide what type of monitoring your financial plan will require. Our team will monitor your progress as defined by our agreement. We will meet with you periodically to discuss your progress and make any adjustments that are needed. At O’Connor Portfolio Management, we provide our clients with comprehensive advice that considers all aspects of your finances. We balance your family needs with your personal finances and set you on the path towards your future goals. 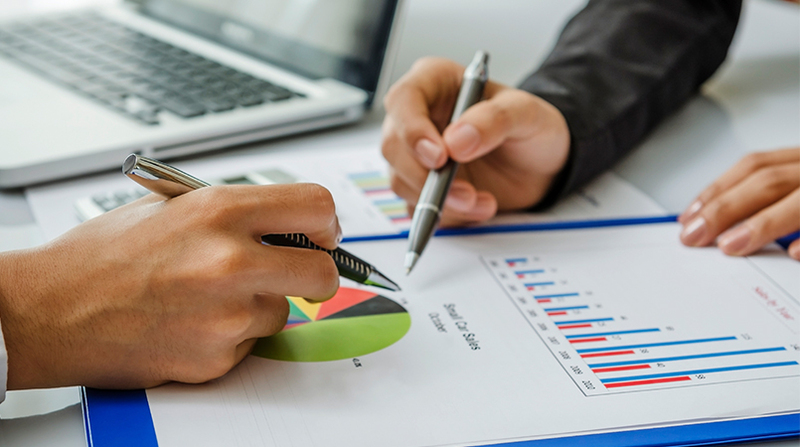 Our financial planning and consulting services will detect your financial risks, provide a solution that meets your needs, and identify opportunities to enhance your finances. Do you want to enjoy your life without the worrying about your financial health? Our advisory services will provide you the information and recommendations you need to take the first step towards your financial goals.